As a land rich in history and with an astounding architectural heritage, you may have guessed correctly that Bulgaria has a lot of historical and archaeological museums. And they’re mostly quite interesting, exhibiting artifacts like the oldest worked gold in the world or incredibly elaborate Thracian treasures. What you may not have had a clue about, though, is Bulgaria’s list of unusual museums, focusing on curious topics that reveal the country’s image in a very different way and helping you complete the big picture. 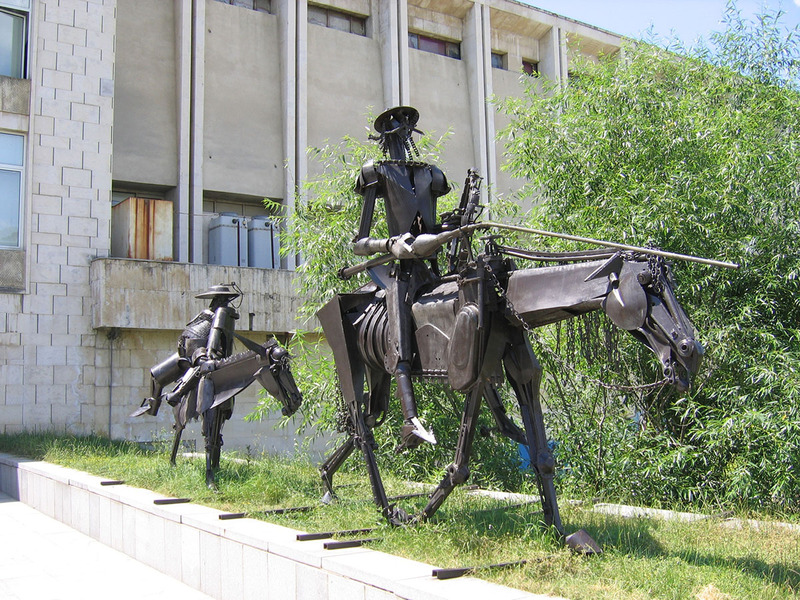 From the communist red star that once stood above the former Party House to the home of Bulgarian humour and satire, kashkaval tourist presents 8 unusual museums in Bulgaria! Workers of the world, unite: Socialist Art Museum, Sofia. Photo credit: Ivanov id, Wikipedia. 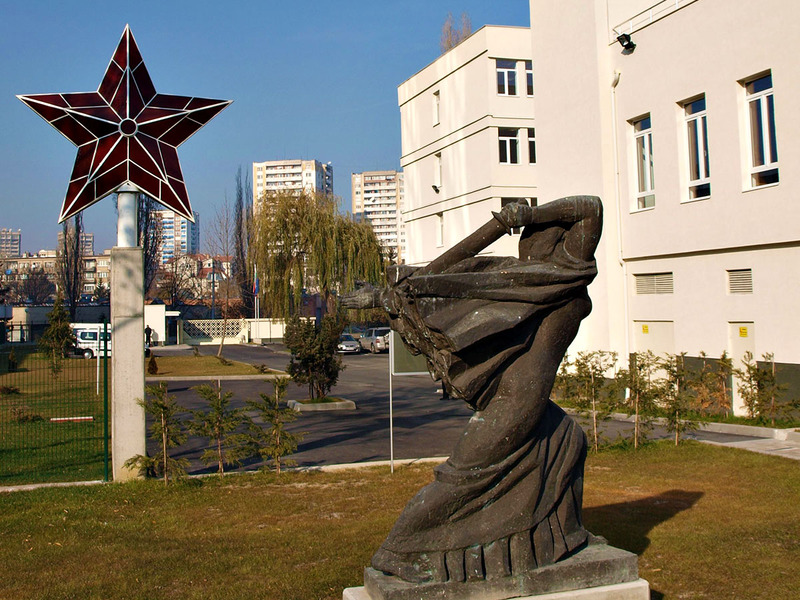 Opened in 2011, the Socialist Art Museum in Sofia’s Izgrev neighbourhood is a proper trip back in time to the five decades during which Bulgaria was a socialist republic and essentially a Soviet satellite. The museum features examples of socialist art, both on a grand scale and in smaller proportions. Remember the milk: Yogurt Museum, Studen Izvor. Photo credit: Krasimir Mihov, Wikipedia. Bulgaria has a worldwide reputation for the quality of its yogurt – quite deserved, in my opinion. And it’s only fair that the world’s one and only Yogurt Museum should be located in Bulgaria. 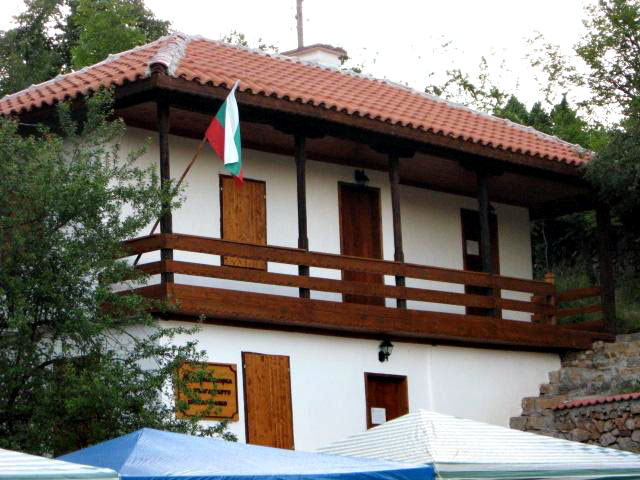 The museum occupies a typical Bulgarian house from the 19th century in the tiny village of Studen Izvor west of Sofia, near the Serbian border. Why this unusual location, you might ask? Because the village is the birthplace of Dr. Stamen Grigorov, whose discovery of the bacterium Lactobacillus bulgaricus, which plays a key role in the production of yogurt from milk. The Yogurt Museum in Studen Izvor boasts exhibits related to the history of yogurt production and consumption as well as a showcase of the entire production process. The land before time: Pliocene Park, Dorkovo. Photo credit: Spasimir, Wikipedia. It may not be exactly Jurassic Park, but it comes close to it! The Pliocene Park in the village of Dorkovo near Pazardzhik is one of Bulgaria’s newest museum spaces and its unusual cylindrical building of wood and glass has deservedly won architectural contests. The museum does not impress only with architecture, of course. 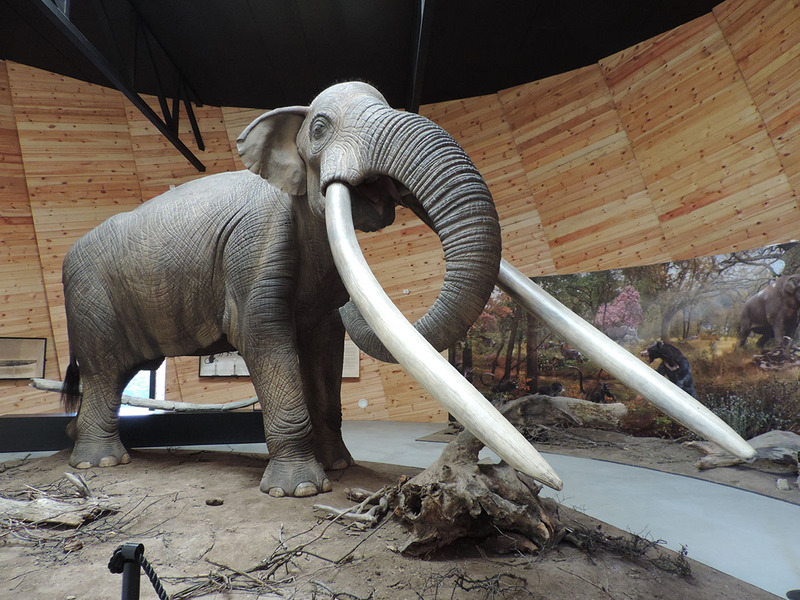 The central exhibit, a real-size model of a mastodon, is sure to amaze you. And the rest of the museum is absolutely worth checking out too – it features findings from one of the most valuable paleontological sites in Europe. Bones of sabre-toothed tigers, mastodons, hipparion horses, prehistoric rhinos and tapirs, you name it! In the name of the rose: Rose Museum, Kazanlak. Photo credit: Dima-bilan, Wikipedia. Along with yogurt, roses are surely another national symbol of Bulgaria. And the Rose Valley just south of the Balkan Mountains in central Bulgaria is perhaps *the* place for rose cultivation and rose oil production worldwide. It’s quite fitting that the world’s only Rose Museum is to be found in Kazanlak, the biggest city in the Rose Valley of Bulgaria. 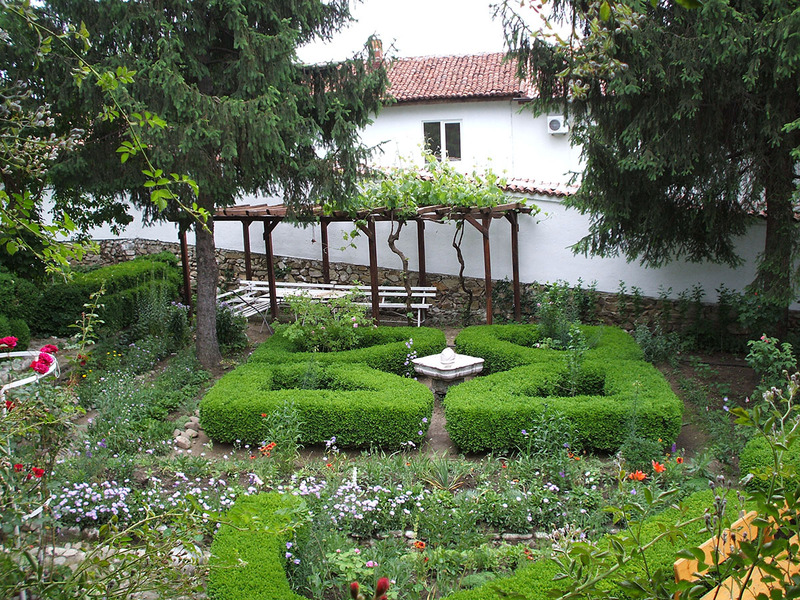 The Rose Museum in Kazanlak boasts 15,000 items related to rose growing and rose oil production in Bulgaria. One quite impressive item is a rose oil vessel last used in 1947, which incredibly still emits a recognizable smell of roses. In short, if you’re into roses, that’s the place you want to be! Rolling on the floor laughing: House of Humour and Satire, Gabrovo. Photo credit: Mihal Orela, Flickr. Gabrovo is a town famous all over Bulgaria for its humour, much like Aberdeen has a special reputation for humour in the United Kingdom. People from Gabrovo are seen as stingy and rather ingenious when it comes to saving – the classic examples is that they reportedly cut the tails of their cats so it takes less time to close the door behind them and not let the room get cold! The House of Humour and Satire in Gabrovo is Bulgaria’s very own museum and art gallery dedicated to humour and quite a fun place to be. Needless to say, April Fool’s is the institution’s official holiday! On any day of the year though, the caricatures, sculptures and installations at the House of Humour and Satire are sure to make you laugh! 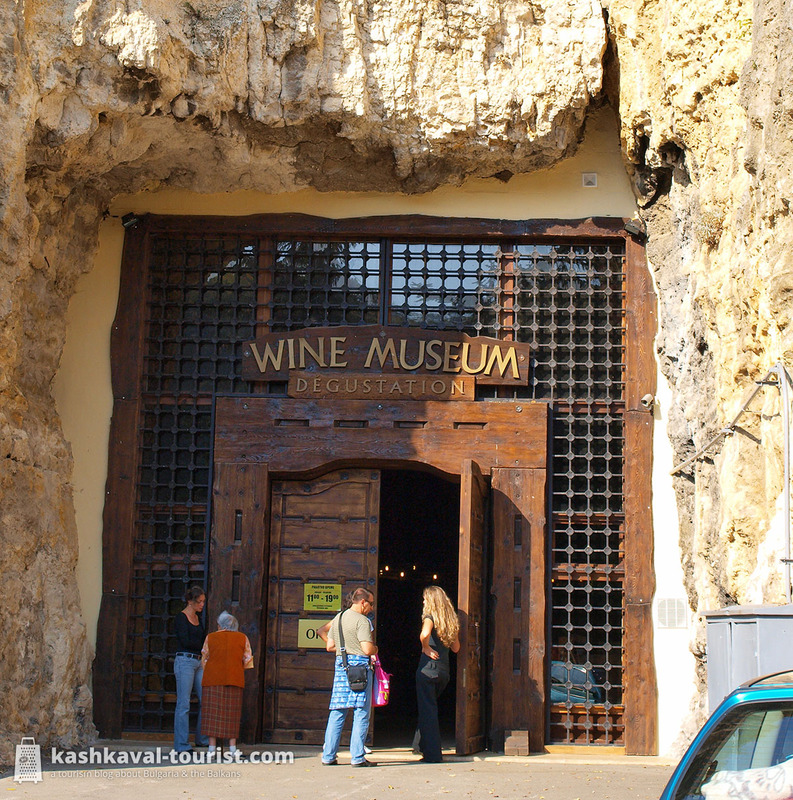 Well, as a land that has been producing quality wine for thousands of years, Bulgaria has to have a Wine Museum, right? It has an extraordinary location too: in a rock cave inside the northern city of Pleven’s scenic Kaylaka Park. As the location of Bulgaria’s Institute for Viticulture and Winemaking, Pleven has a history as a wine centre, and the Wine Museum definitely uses this to its advantage. The museum exhibits not only items related to winemaking, but also 6000 varieties of wine from all over the country (all of which can be tasted!) as well as 7000 wine exhibits ranging from 30 to 90 years old. Also located in Pleven, the Panorama is thematically quite a far cry from the Wine Museum. 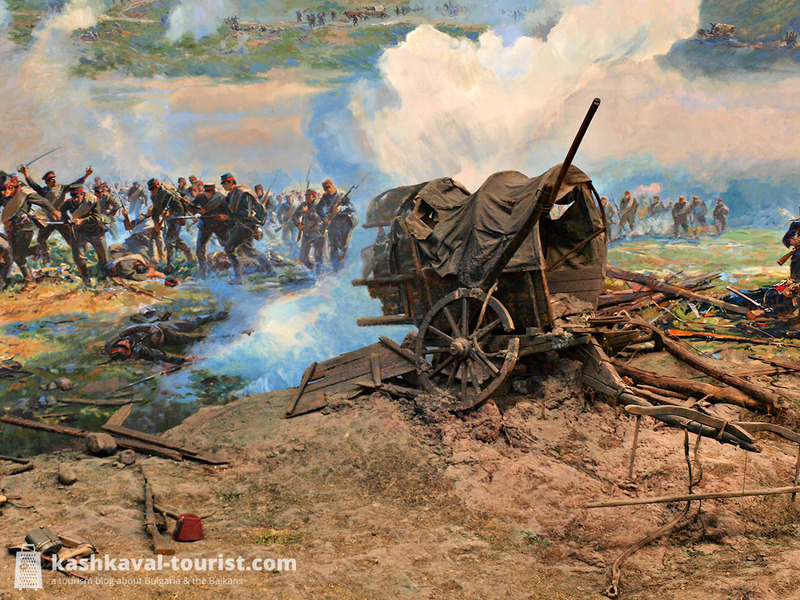 The Pleven Panorama was opened in 1977 to mark 100 years from the epic Siege of Pleven which decided the Russo-Turkish War of 1877-78 and took the lives of around 35,000 people. The Pleven Panorama’s main claim to fame is the incredible panoramic hall. The hall on the top floor of the retro-futuristic building puts you in the middle of the action – a combination of realistic painting and sculpture techniques plus dramatic lighting ensure that you will immerse yourself in the battle and feel as if you’re on the battlefield! Of penguins and Bulgarians: Antarctic Museum, Sofia. 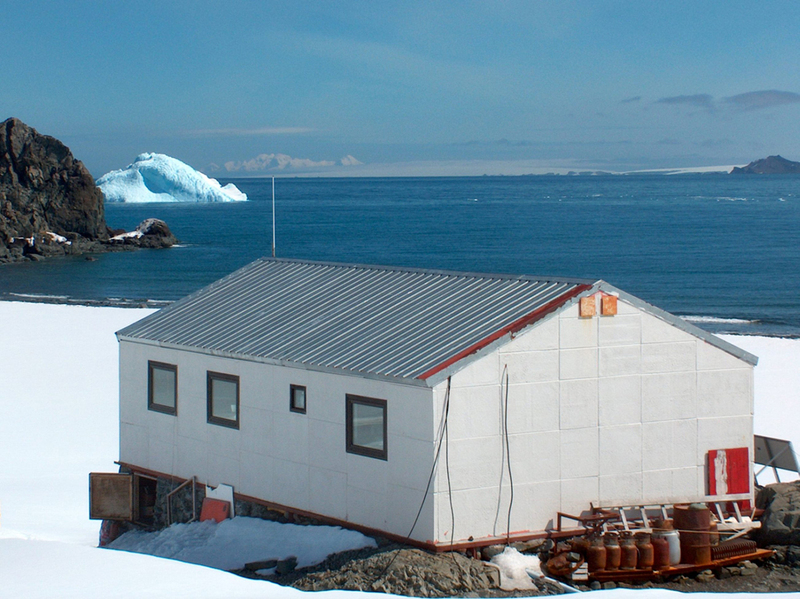 As kashkaval tourist has revealed before, Bulgaria has actually had its own Antarctic base for 20 years now. And while it may not be that easy to travel to Antarctica, in Sofia you can get the next best thing to get close to Bulgarian Antarctic exploration! The Antarctic Museum, part of the Sofia University’s museum, is an exhibition dedicated to the history of Bulgaria’s Antarctic endeavours. The museum showcases items, documents and unique photographs that tell the curious story of everyday life and scientific exploration on the planet’s southernmost continent. I would recommmened the donkey museum in Guorkovo for your list. Thanks, Sune! I don’t think I actually knew about the Donkey Museum in Gurkovo, it absolutely deserves a spot on the list!